Each week we hold two General Car Auctions. These are held on Monday and Wednesday evenings. Entries are accepted right up to the start of the sales which commence at 5:00pm. At each auction 120-180 cars are presented for sale. 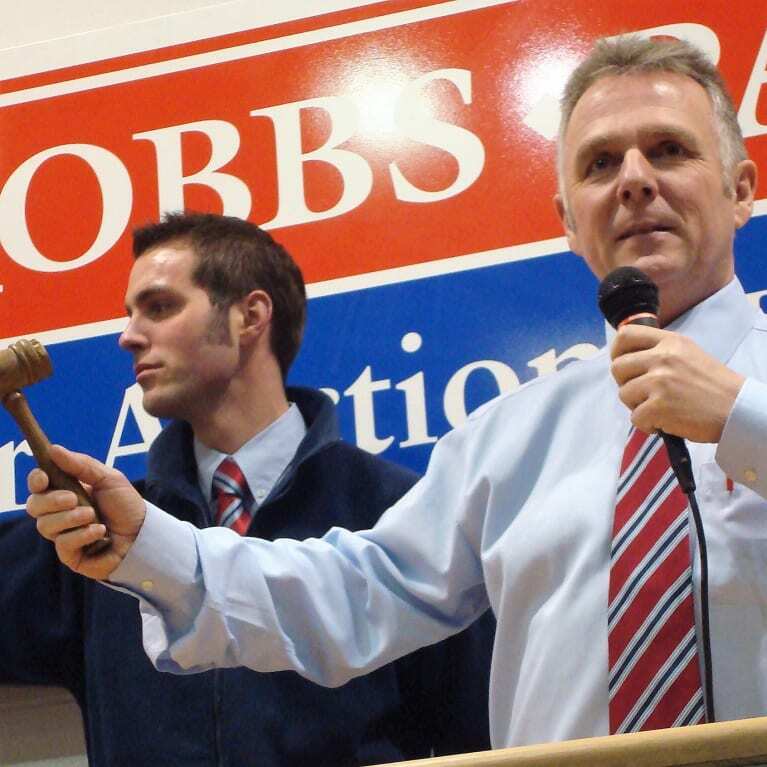 Hobbs Parker Car Auctions LLP have been holding regular vehicle auctions since 1945 and operate from a purpose built state of the art multi million pound auction centre. Hobbs Parker conduct over 125 vehicle auctions per year in which are sold thousands of vehicles on behalf of large organisations, local authorities, utility companies, main dealers and franchised agents, motor traders and private individuals. Our sale listings are updated throughout the day and include photographs of selected vehicles. Our service includes collection, storage, entry, paperwork / documentation completion, web site inclusion and sales commission – we want to make selling your used vehicles as simple and stress free as possible. At Hobbs Parker Car Auctions we want to take the hassle out of your used vehicle disposal. 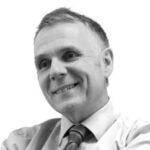 No longer will you have to advertise privately or be plagued with visitors – we will do it all for you. Our experts can supply you with accurate valuations and appraisals at any time without obligation and your account will be personally managed with regular servicing and communication. At Hobbs Parker Car Auctions we have 24 hour security on site plus CCTV and secure storage facilities for vehicles.